Just steps from the Bed & Breakfast within walking distance! "THE BEST B&B INN EVER!" 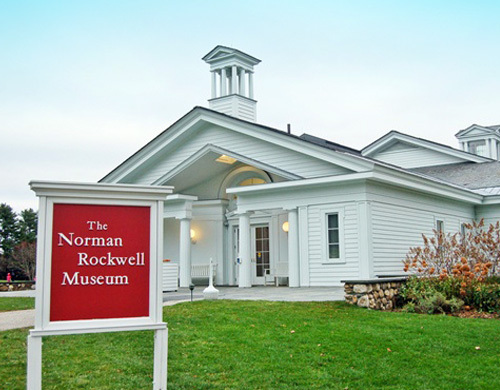 Our Stockbridge MA Bed & Breakfast is the closest Inn and within walking distance to the Norman Rockwell and Chesterwood Museums. 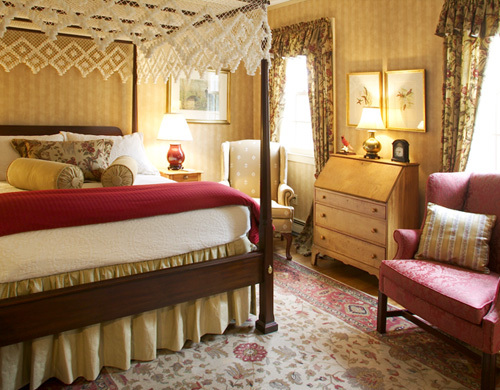 Nestled on 4 private acres of Berkshires landscape, we offer top quality B&B lodging accommodations that is centrally located to all major area attractions. Luxury Guest Suites abound with fine antiques and attention to detail surround, Private Bath en Suite, Canopy bedsteads and full custom bath amenities. 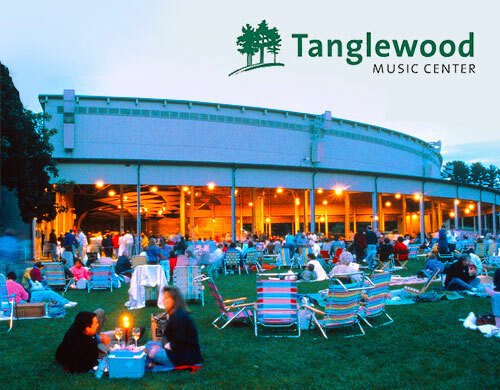 Book your B&B reservations early this year as the Stockbridge Country Inn is already starting to fill up for the upcoming Tanglewood Season! Start your Berkshire day the only way, by enjoying a full-service gourmet country-style breakfast made to order and served each morning. 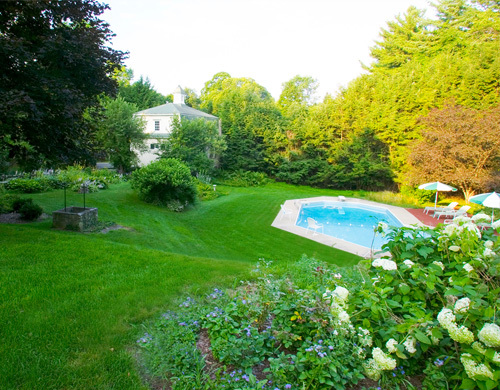 Nestled high up on 4 private landscaped acres in Stockbridge, Massachusetts with sweeping views of those relaxing afternoons in the Berkshires. 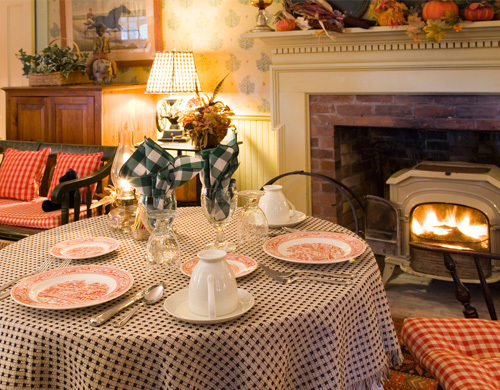 The closest Stockbridge MA Bed & Breakfast Inn to both Norman Rockwell & Chesterwood Museums, just a short 5 min walk from the B&B. 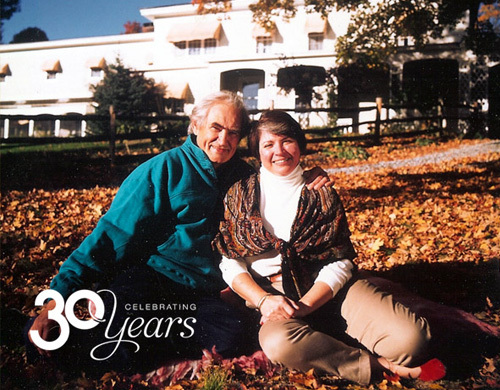 Running a Berkshire B&B Inn ‪since 1986, Vernon & Diane have been protecting the Bed & Breakfast's federal colonial period of history.